Language exchange in Malta via conversation, email, text chat, voice chat. Follow free activities and lesson plans for fun, interesting, effective practice. Use guidelines provided by an expert in language exchange to help each other learn. Find the partner you want quickly with powerful search features, such as search by age, gender, location and languages. In short, you have everything you need to find and practice with your Malta language exchange partners. Here are 20 of our most recent Malta members that could become your partner. To view all registered Malta language exchange members, please click here. No particular hobbies. Sort of do-it-yourself. I have a 1 break in university, and study English in Malta. I wanna improve my English skills. I like travelling, taking photo and watching movie. Hi I'm Alexia. I love dancing and watching dramas. I'm looking for someone who I can practice languages in and I also want to help others with English. feel free to contact me. I'll stay in Malta for one month and I want to practise my English (beginner). Is there anyone who want to help me or learn/practise italian? 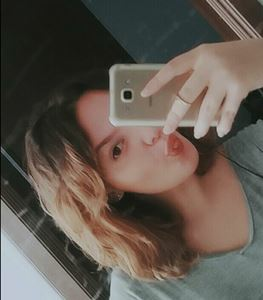 Hi, I speak English, Maltese, Italian, French and Spanish. If you need any help with learning English or Maltese don’t hesitate to message me as I’m a native speaker in both. I like sports, games and talking about life, its fun and its problems. I like philosophy and I am very competitive. I have various business and professional interests in Russia and I just love Russian language and culture. I would love to be able to practise it frequently. Għalliema li toħloq riżorsi tal-Malti għall-għalliema. 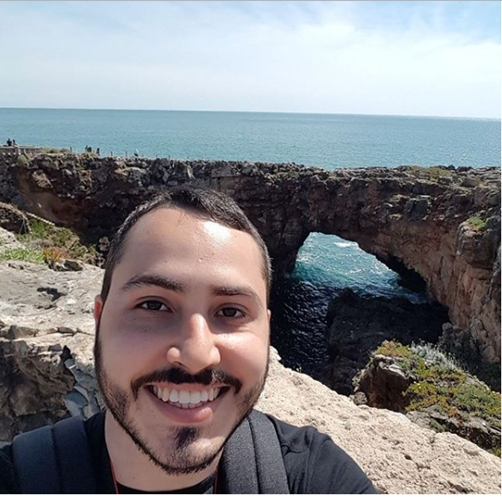 My name is Arthur and I'm a Brazilian who has been living in Malta, looking for English speakers to practice. In exchange, I can teach Portuguese to who wants to learn. Click here to view all Malta language exchange partners.